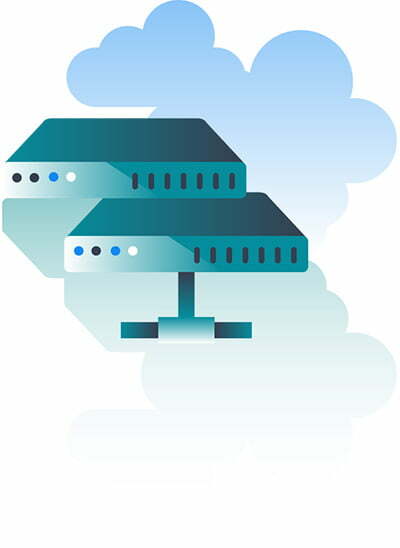 Shared hosting (Business Class & Business Class Pro) is the best option for small businesses and start-ups who receive low-moderate amounts of traffic. Like its name suggests, the resources for shared hosting are shared. As a result, your website performance will be affected by other websites hosted on the same server. 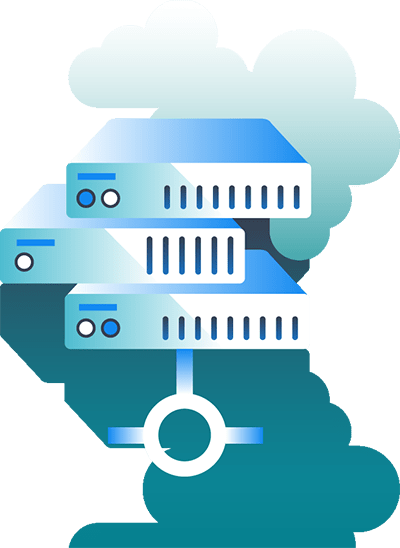 While shared hosting offers limited support, security and performance as compared to other hosting options, it is still by far the most economical and popular choice. 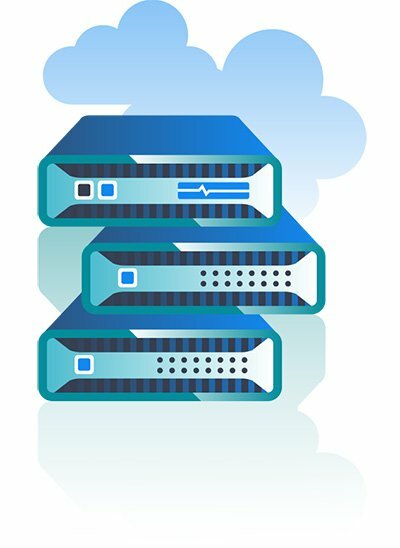 Learn more about shared hosting.